The Srixon Z-STAR X Golf Balls have a slightly higher compression and firmer cover, making it perform best with swing speeds above 105mph. This ball takes distance and feel to the next performance level which makes it a great complement to the Z-STAR family of golf balls, and is the choice of many tour pro’s. 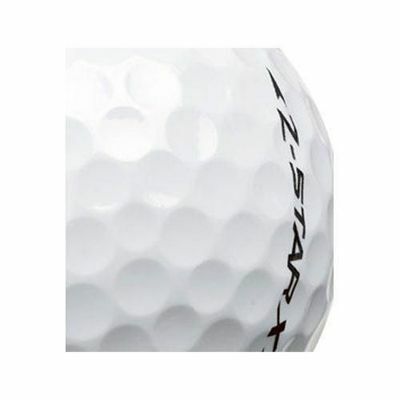 Add distance to your shots without compromising your short game. 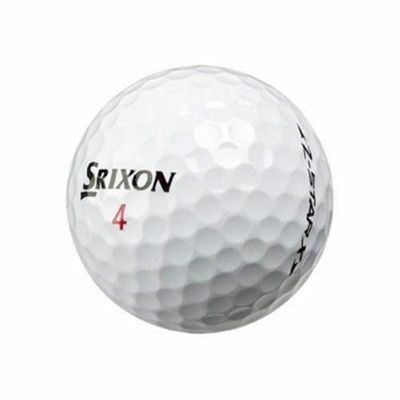 for submitting product review about Srixon Z-STAR X Golf Balls - 1 Dozen.